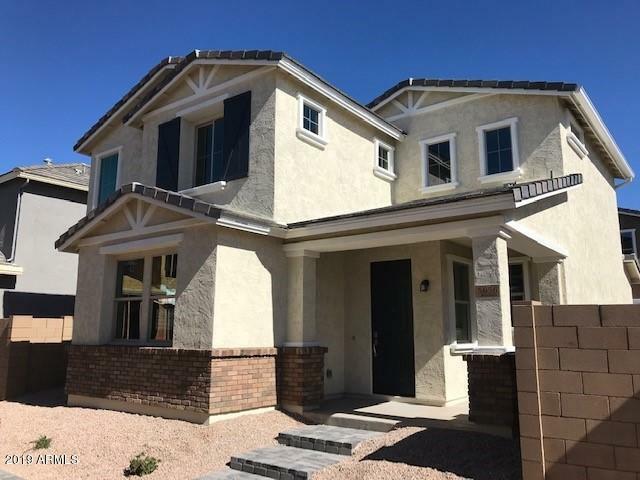 All ALBANY VILLAGE homes currently listed for sale in Mesa as of 04/23/2019 are shown below. You can change the search criteria at any time by pressing the 'Change Search' button below. 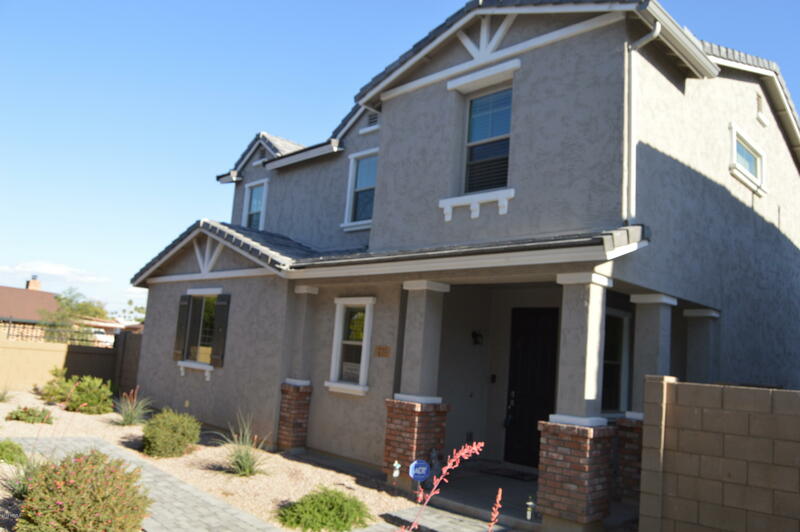 "Walk in and enjoy this beautiful two story,3 bedroom,2.5 bath home. The open floor plan features a large kitchen with elegant expresso 36'' high classic beech cabinets,stainless steel whirlpool appliances w/gas stove,beautiful granite counter tops w/ under-mount sink. 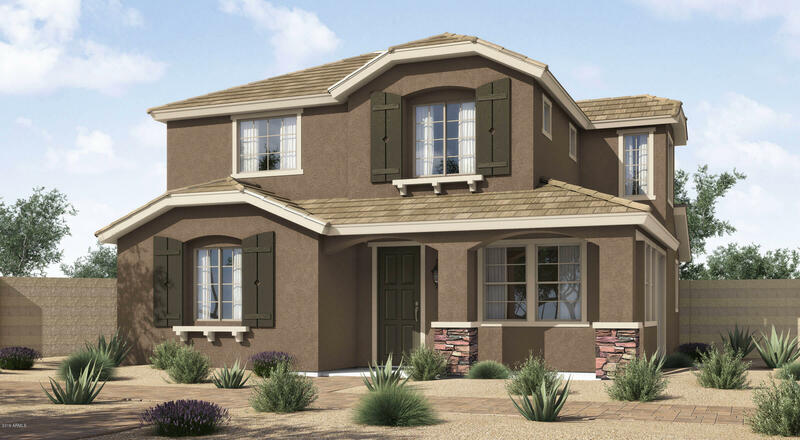 Tile flooring throughout w/ plush carpet in upstair bedrooms,loft & hallway. Spacious master bathroom w/ mountain views. Master bath w/ separate shower tub,double sink vanity & walk-in closet. 2 car garage, ADT alarm system, tankle"
"QUICK MOVE IN 30 DAYS! NEW FOR THE NEW YEAR!! !3 Bed - 2.5 bath with LOFT and 2 car garage. All stainless steel appliances including fridge. Washer/dryer also included. Granite tops in the kitchen and 36'' high cabinets. Under-mount kitchen sink. And window blinds included.Energy efficient 14 seer AC unit and tankless gas hot water heater. Dual pane Low E windows.BUYER MUST USE WILLIAM LYON MORTGAGE TO RECEIVE $5K TOWARDS CLOSING COSTS. AND $5K REDUCED PRICE." "NOW - NEW HOME FOR THE NEW YEAR!! 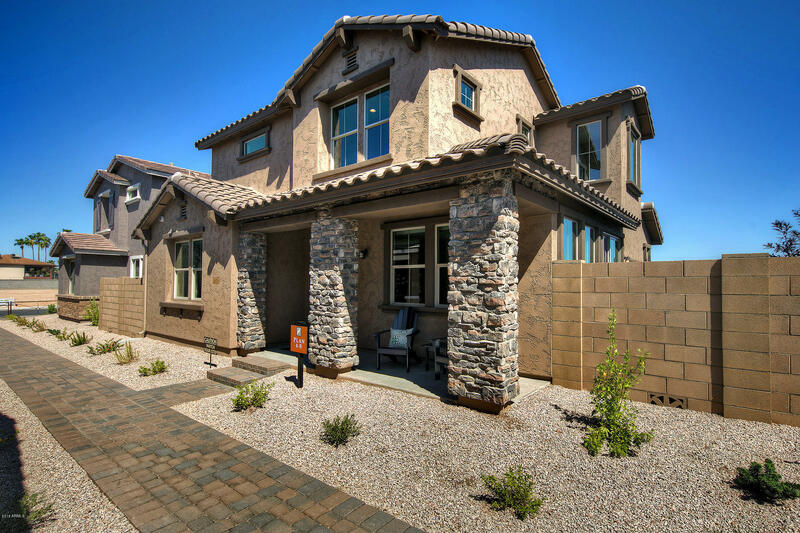 INTRODUCING WILLIAM LYON'S NEWEST COMMUNITY IN MESA. 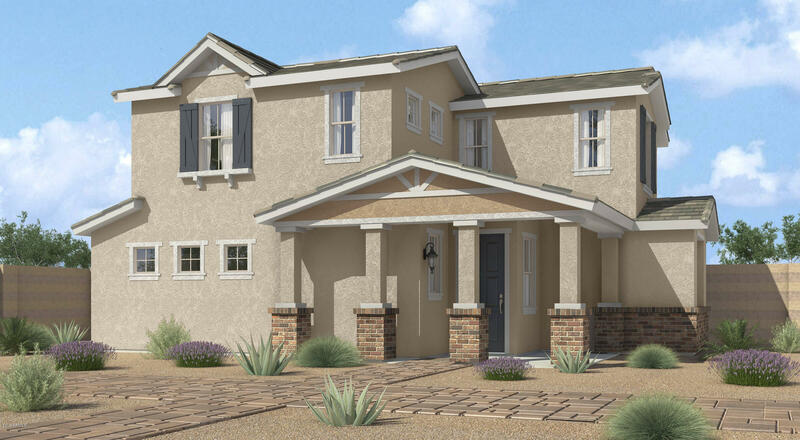 THIS IS A TWO LEVEL PLAN 1738 SQFT. 3 BEDROOMS,,2.5 BATHS & 2 CAR GARAGE. ENJOY THE GREAT RM WITH DINING RM & KITCHEN OPENING TO PRIVATE REAR PATIO COMPLETED WITH PAVERS AND GRAVEL. A SEPARATE LAUNDRY RM THAT IS NOT CONNECTED TO THE GARAGE. LARGE FRONT PATIO,TO MEET AND GREET YOUR NEIGHBORS. ALSO INCLUDED IS A 3 YR FULL SERVICE WARRANTY . THIS HOME IS FULL OF ENERGY EFFICIENCY WITH TANKLESS HOT WATER HEATER TO"
"NEW HOME FOR THE NEW YEAR. 60 DAY MOVE IN READY TO GO !! HOME INCLUDES 3 YEAR SERVICE WARRANTY. 3Bed 2.5 Bath with 2 car garage. All Stainless Steel appliances are included in price. Along with Washer/Dryer & Fridge.Energy efficiency 14 seer AC unit and Tank-less gas water heater.Dual pane low E Vinyl insulated windows. Granite counter tops and 36'' high Espresso Shaker kitchen cabinets. Under mount sink and upgraded Floor tile." "BRAND NEW WILLIAM LYON HOME. INCLUDES RICH ESPRESSO CABINETS 18x18 TILE IN EXTENDED AREAS, GRANITE COUNTERS AT KITCHEN, SS APPLIANCES.......MICRO, RANGE/OVEN (GAS RANGE), DISHWASHER, REFRIGERATOR, WHITE WASHER/DRYER. GREAT COLORS!! WILL BE READY FOR MOVE IN MAY/JUNE." "NEW HOME FOR THE NEW YEAR. QUICK 30 DAY MOVE IN READY TO GO NOW !! HOME INCLUDES 3 YEAR SERVICE WARRANTY. 3Bed 2.5 Bath with 2 car garage. All Stainless Steel appliances are included in price. Along with Washer/Dryer & Fridge.Energy efficiency 14 seer AC unit and Tank-less gas water heater.Dual pane low E Vinyl insulated windows. Granite counter tops and 36'' high Toffee kitchen cabinets. Under mount sink and upgraded Wood Like Floor tile." "Ready NOW - NEW HOME FOR THE NEW YEAR!! 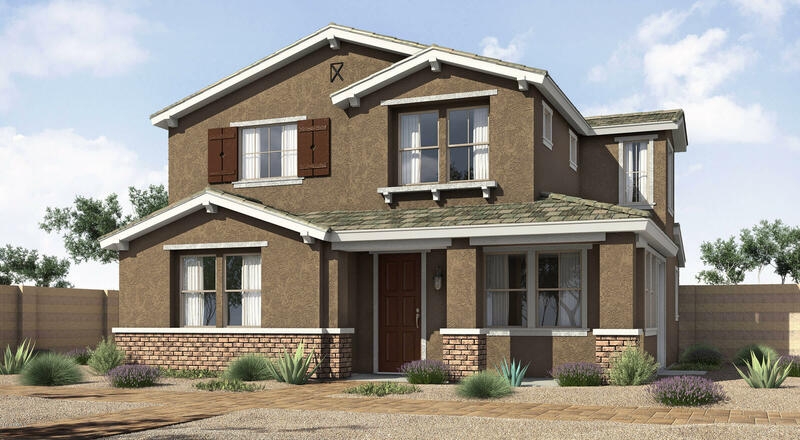 INTRODUCING WILLIAM LYON'S NEWEST COMMUNITY IN MESA. 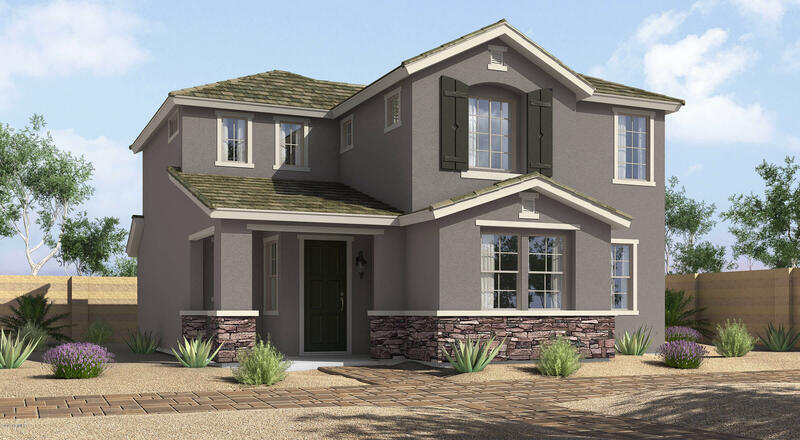 THIS IS A TWO LEVEL PLAN 1738 SQFT. 3 BEDROOMS,,2.5 BATHS & 2 CAR GARAGE. ENJOY THE GREAT RM WITH DINING RM & KITCHEN OPENING TO PRIVATE REAR PATIO COMPLETED WITH PAVERS AND GRAVEL. A SEPARATE LAUNDRY RM THAT IS NOT CONNECTED TO THE GARAGE. LARGE FRONT PATIO,TO MEET AND GREET YOUR NEIGHBORS. ALSO INCLUDED IS A 3 YR FULL SERVICE WARRANTY . THIS HOME IS FULL OF ENERGY EFFICIENCY WITH TANKLESS HOT WATER HEA"
"Ready SOON - NEW HOME FOR THE NEW YEAR!! 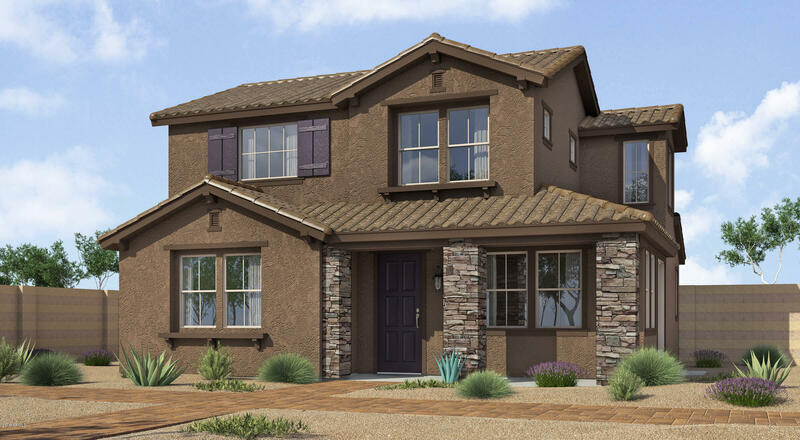 INTRODUCING WILLIAM LYON'S NEWEST COMMUNITY IN MESA. 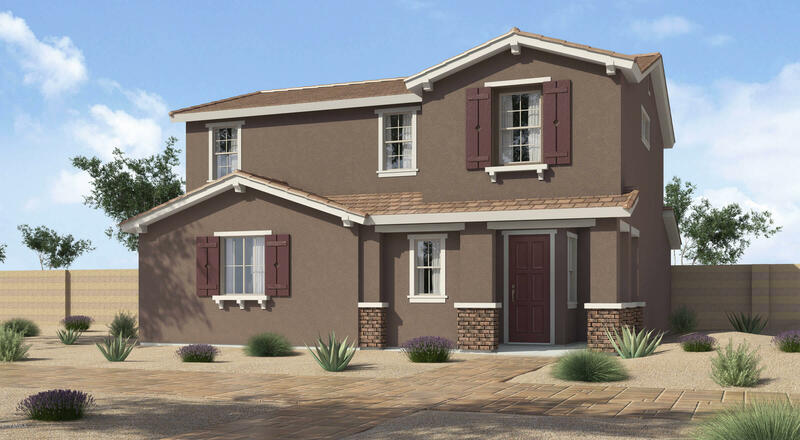 THIS IS A TWO LEVEL PLAN 1738 SQFT. 3 BEDROOMS,,2.5 BATHS & 2 CAR GARAGE. ENJOY THE GREAT RM WITH DINING RM & KITCHEN OPENING TO PRIVATE REAR PATIO COMPLETED WITH PAVERS AND GRAVEL. A SEPARATE LAUNDRY RM THAT IS NOT CONNECTED TO THE GARAGE. LARGE FRONT PATIO,TO MEET AND GREET YOUR NEIGHBORS. ALSO INCLUDED IS A 3 YR FULL SERVICE WARRANTY . THIS HOME IS FULL OF ENERGY EFFICIENCY WITH TANKLESS HOT WATER HE"
"NEW HOME FOR THE NEW YEAR. QUICK 30 DAY MOVE IN READY TO GO NOW !! HOME INCLUDES 3 YEAR SERVICE WARRANTY. 3Bed 2.5 Bath with 2 car garage. All Stainless Steel appliances are included in price. Along with Washer/Dryer & Fridge.Energy efficiency 14 seer AC unit and Tank-less gas water heater.Dual pane low E Vinyl insulated windows. Granite counter tops and 36'' high GRAY kitchen cabinets. Under mount sink and upgraded Wood Like Floor tile." "Home will be ready approximately June 2019.Client can still select interior colors.Stainless steel appliances, gas stove/range, microwave, refrigerator, dishwasher, and white washer/dryer. Blinds included." 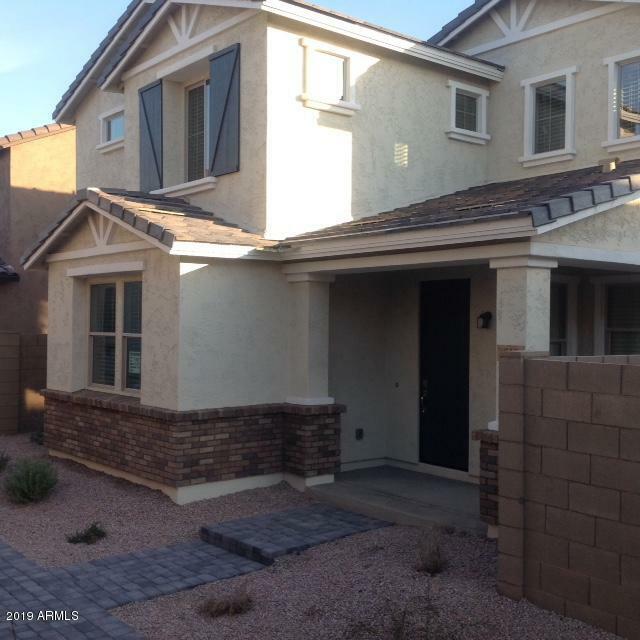 "Home will be ready approximately June 2019.At this time buyer can still select granite, flooring and cabinet colors.Stainless steel appliances, gas stove/range, microwave, refrigerator, dishwasher, and white washer/dryer. Blinds included." 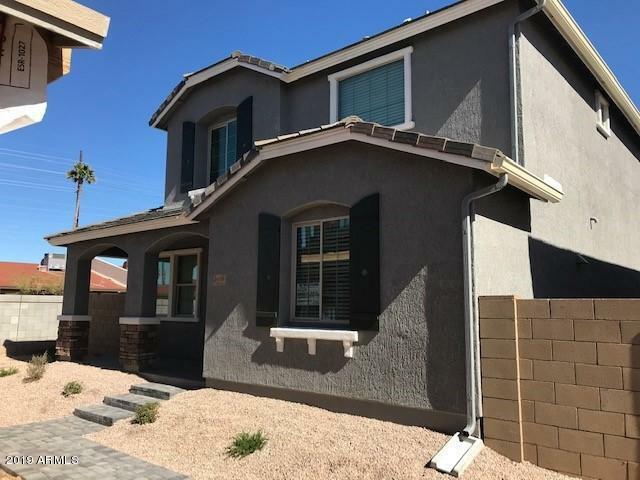 "Home will be ready approximately June 2019.Dark Espresso cabinets with 18 x 18 square gray tile, granite kitchen counters.Stainless steel appliances, gas stove/range, microwave, refrigerator, dishwasher, and white washer/dryer. Blinds included." "NEW HOME FOR THE NEW YEAR. QUICK 60-75 DAY MOVE IN READY TO GO!! HOME INCLUDES 3 YEAR SERVICE WARRANTY. 3Bed 2.5 Bath with 2 car garage. All Stainless Steel appliances are included in price. Along with Washer/Dryer & Fridge.Energy efficiency 14 seer AC unit and Tank-less gas water heater.Dual pane low E Vinyl insulated windows. Granite counter tops and 36'' high Espresso kitchen cabinets. Under mount sink and upgraded Floor tile."